SHOW: Sept 29th @ UTOPiAfest! Silent Disco at UTOPiAfest 2012. I am the last performer of the entire festival (except for a mid morning acoustic jam by The Preservation on Sunday). I will go on for all the super late nighters on Saturday Sept 29th after 2am. Right after Henry & The Invisibles. And this will be my first Silent Disco. In case you haven’t heard of this, instead of the music being pumped over loud speakers, there will be over 300 pairs of wireless headphones that people can put on and get their groove on without disturbing the people who are already asleep. I will be camping out the whole weekend, so you should get a ticket, grab your tent and come hang out with me…and so many great bands. Let’s see. Dr. Dog, Victor Wooten, Ben Kweller, Kaki King, Jimmy Herring, Ray Wylie Hubbard, Wheeler Bros., White Denim, Digital Antique, Dana Falconberry and many more. 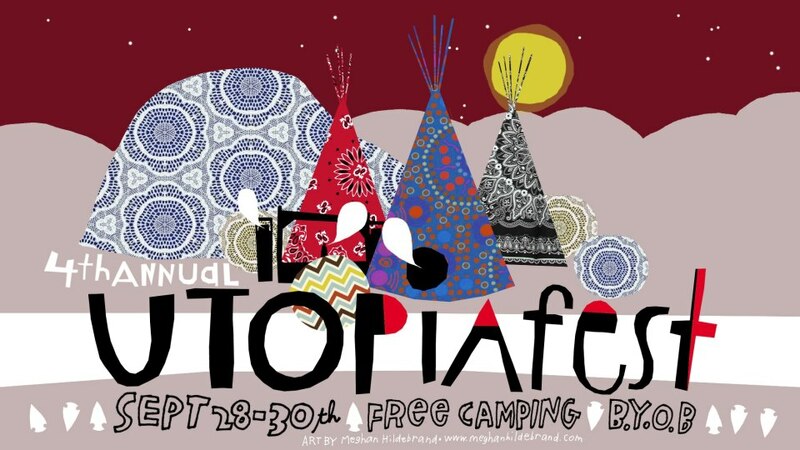 Check out utopiafest.com for more info. It is going to be epic. This entry was posted in Shows and tagged Austin, camping, festival, Mixer, Music, Party, Rogers, Texas, TX, utopia, utopiafest. Bookmark the permalink.